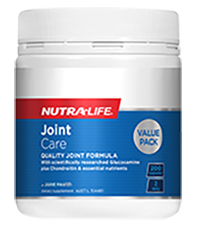 Healthy joints that allow you to move freely and easily require healthy cartilage to cushion the ends of the bones within the joint. 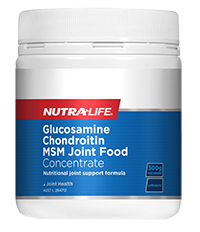 This cartilage is made up of several “building blocks”, including glucosamine, chondroitin, and important nutrients. 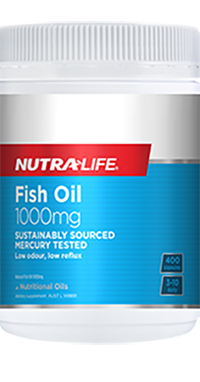 High-strength, fish oil to support joint health and maintain heart and brain health. 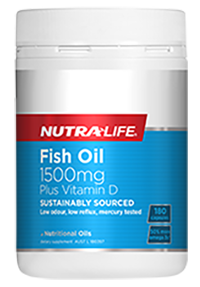 With the added benefit of Vitamin D to help maintain immune system health and support bone health, Nutra-Life Fish Oil 1500mg Plus Vitamin D is sustainably sourced, low odour, low reflux and mercury tested. 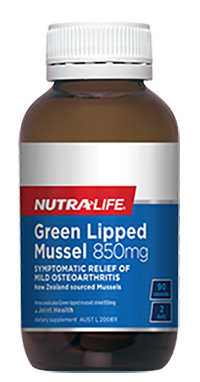 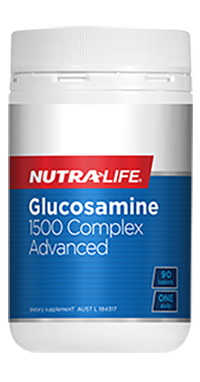 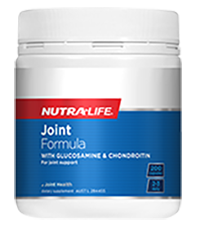 Scientifically formulated and easy-to-swallow joint health support with Glucosamine sulfate, Chondroitin sulfate and nutrients Copper, Manganese, Boron and Zinc. 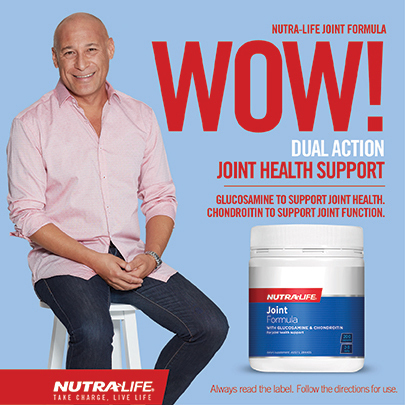 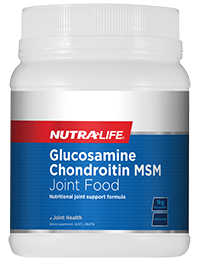 This product supports healthy joint mobility and function as well as maintains healthy joint cartilage.